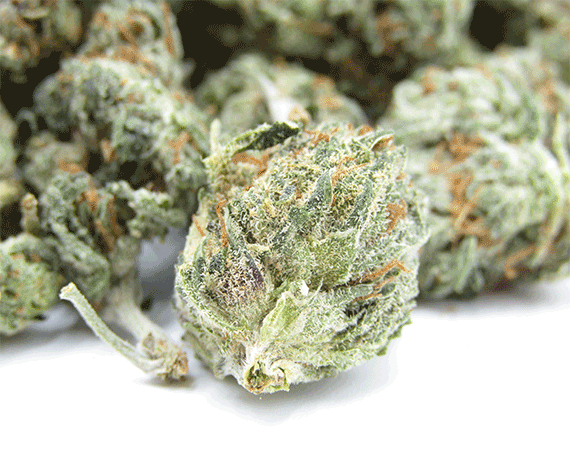 Violator Kush: one of the most buzzing effects in the marijuana family! The Violator Kush, the badest bush in the planet. This violator kush strain came from Barney’s farm and a crossbreed of the Malana and Hindu Kush, making it one of the most buzzing effects in the marijuana family. Don’t take the buzz for granted because it leaves stuck in a chair while you feel the relaxation and calmness in your surrounding giving that tired mind of yours a well-deserved rest. 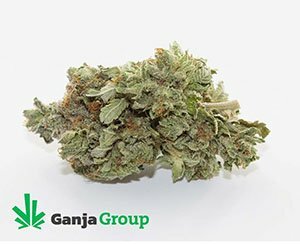 These violator kush seeds are a reckon to mess with due to its powerful effects that offers that total numbness all throughout your body and cerebral system, eliminating any negative energy in your mind and body plus flushing them out of your system. 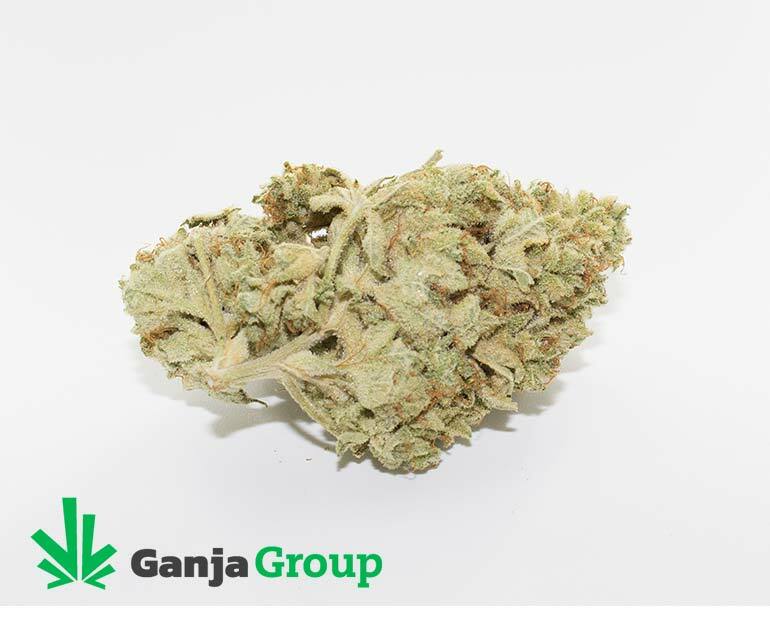 Racking up rave reviews online, the Violator Kush has impressed countless of its users leaving them speechless and finding hard to describe what this powerful strain can do. Not for the faint in heart, this can knock you out to sleep in minutes, however, a knock out that rock your very core and provide a steep long sleep along the way. It is known for its exceptional results when used, perfect for those who are looking for a nice long relaxation without leaving the comforts of your home. 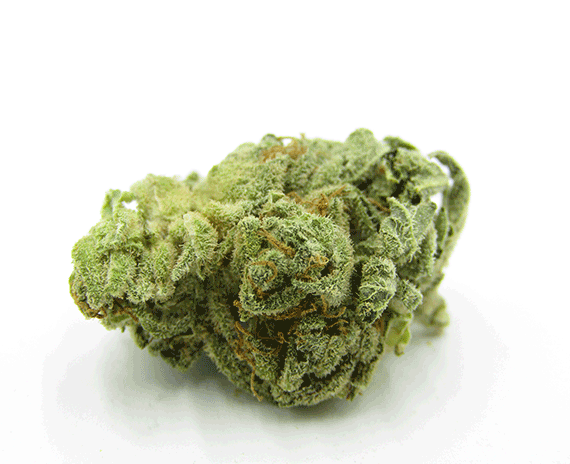 Recommended for advanced and beginner users, the Violator Kush has yet to fail its patrons giving them the desire to want more. Some say that its power is extreme, however, the touch it gives and that gentle caress shall clamor you for more. We highly recommend to try this out if you want that extra punch and we let the Violator Kush speak for its name alone. The effects are a mix of happiness, euphoric, sleepy, happy, and hungry. 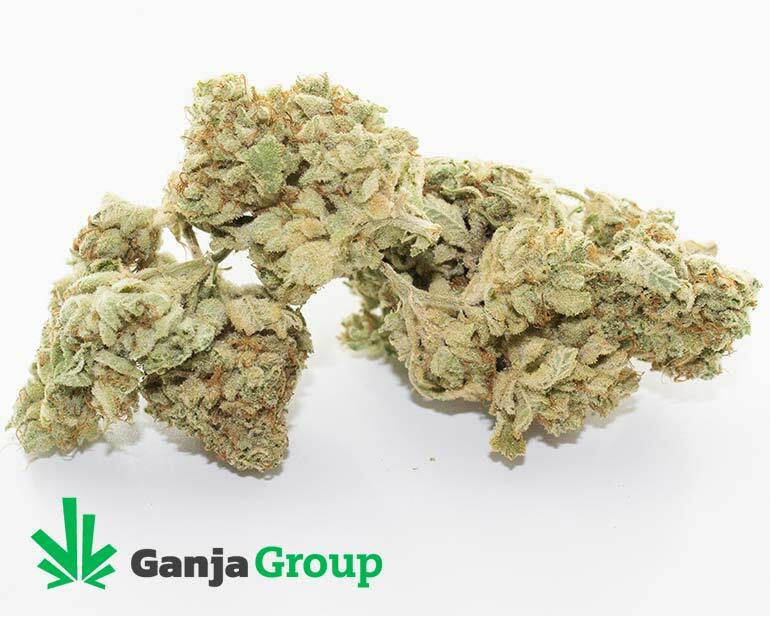 However, the medical benefits over clouds its effects as it helps calm your nerves, fight stress, eliminate depression, and ease any kinds of pain. Once it takes over your body, that unique buzz starts to kick in and the rest is history. Worked awesome for my insomnia!! Relaxes the body and the mind!! Good for chronic pain and PTSD. Nice kush taste! Good k.o effect! Nice buy! WOW! Knocked me out! Great Stuff! Great for Insomnia! can’t write properly I’m too tired, going to sleep now, no insomnia today! !